I’m 20 years old and live in stockholm, Sweden. 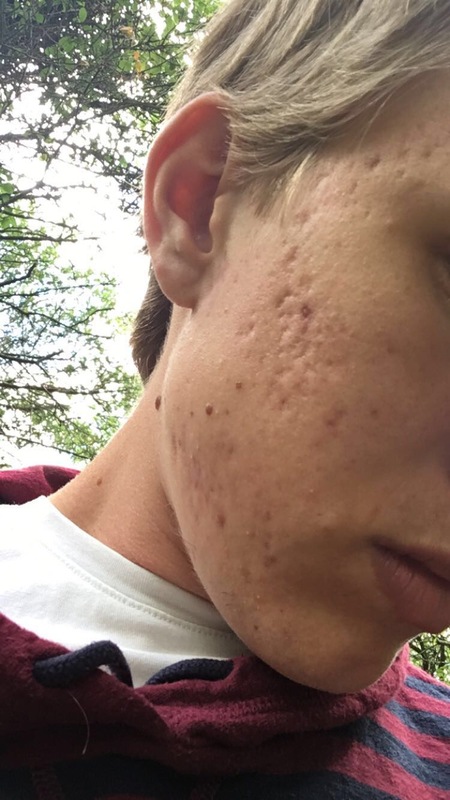 I’ve had acne since I was 15 but only had severe acne bertween the ages of 17-18. After that though I had a lot of hyper pigmentation and then after that a lot of scaring. Any suggestions on treatments would be great since I’m looking into get some treatments done soon. Please let me know what types of scars I have and what treatments I can get done to make them less noticeable. I know they will never completely go away but any improvement is better than what I have now. You are in luck. 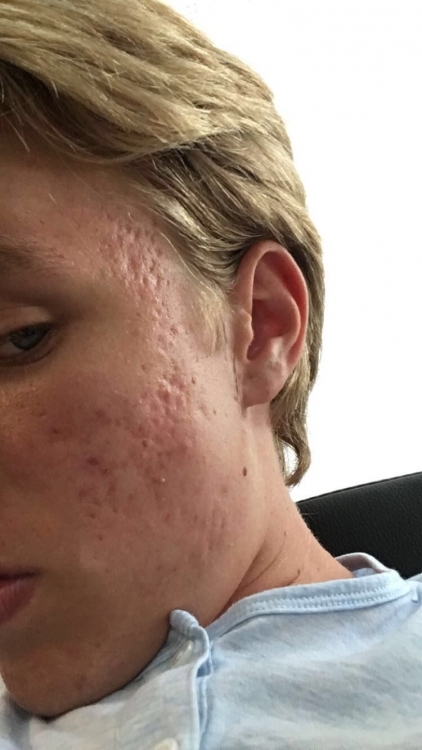 Dr Emil which is linked in the FAQ - top post of the scar sub is in Denmark. He can do subcision and filler for your scars (3-4 treatments). RF needling or low density laser for the pits (3-4 treatments). Vascular laser for the reds, or wounding post scars. Perhaps some paint on or spot peel to the pits with tca acid. Finally resurfacing of the skin with a peel or laser. I know your 20 and your skin will improve naturally with time. You can stop at any time or only do some parts of this, give lots of healing time between treatments 3-6 months. If you want to do at home stuff first get a derminator and microneedle at home once a month and maybe a mild peel like glycolic before you see a DR (you can also do this between treatments with him). You do not have to do all that. I would do subcision, even if you do one treatment a year, its pretty cheap. Acid peels or spot peels should be cheap as well. 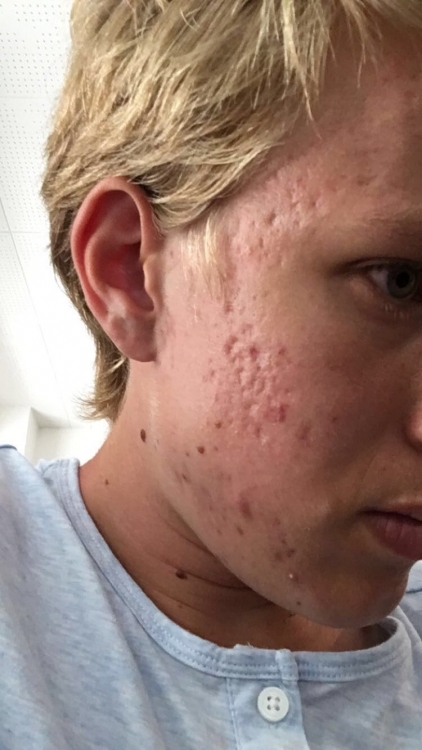 You major issue is the redness of the wounds post acne or PIE, ... vascular laser can improve this and really make a difference in making the color match of your skin. Talk to him about this. Can I just say you are very good looking :). I agree with beautifulambition. You are still very young and your skin will look better with time. 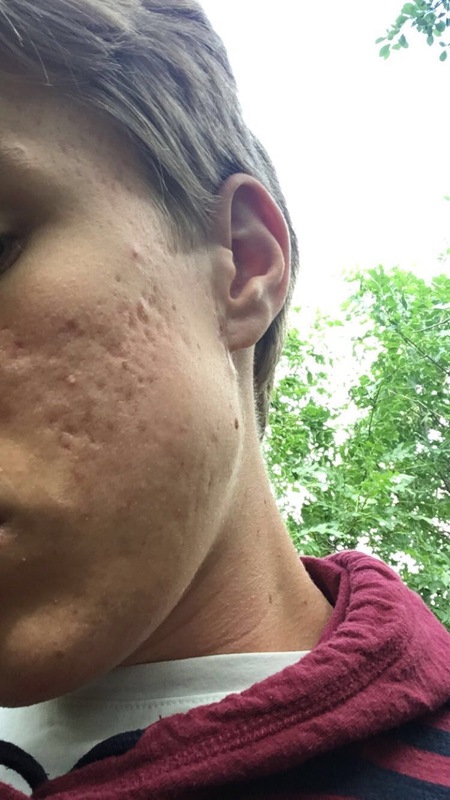 The redness is making your scars look a lot deeper than they actually are. You scars can also fill in with time. I've seen people who had improvements in their skin just by consistently moisturizing and cleansing. Unfortunately you have widespread shallow scarring which is difficult to improve. Subcision and then RF micro needling should give you decent results. After that you can follow up with peels. IMO your scars don't detract from you looks- they add character to your face. Please let me know what types of scars I have and what treatments I can get done to make them less noticeable.